(Bloomberg) – Eskom Holdings SOC Ltd., South Africa’s struggling power utility, expects to report a loss of more than R15bn ($1.1bn) in the year to March 31, a record for any state company. The anticipated loss, revealed by Chief Financial Officer Calib Cassim at a tariff application hearing in Cape Town on Monday, will exacerbate Eskom’s already dire financial position – it is saddled with R419bn of debt — and increase pressure on the government to help bail it out. The utility has said its situation is unsustainable and suggested the state take some of its debt onto its own balance sheet, an option not favoured by President Cyril Ramaphosa. Eskom’s loss estimate may be on the conservative side, according to Peter Attard Montalto, the London-based head of capital markets research at Intellidex, a research company. “We are now expecting a loss closer to R20bn for the year, despite a reduction in the investment pace,” he said. 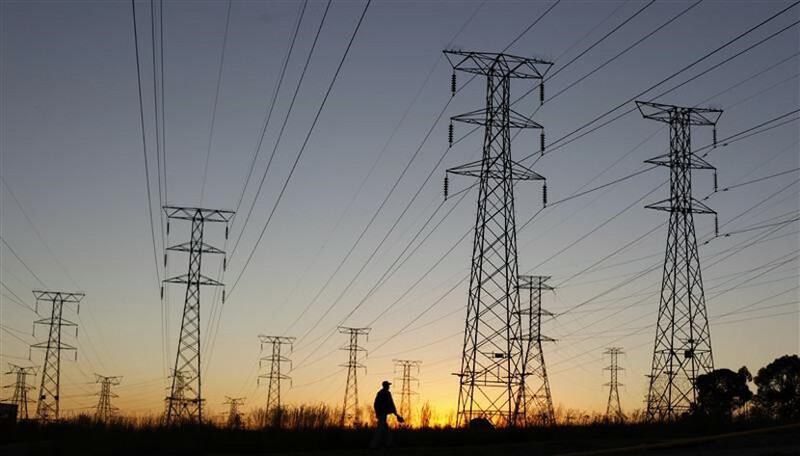 The loss of about R15bn was targeted notwithstanding that Eskom may need to spend more on capital expenditure and maintenance, the utility’s media desk said in an emailed reply to questions. A turnaround plan is currently being discussed with the government, and will be made public once the process has been concluded, while talks are being held with a number of lenders to secure required funding, it said. The Department of Public Enterprises, which oversees the utility, didn’t immediately respond to messages seeking comment. Eskom has proposed that it be allowed to raise tariffs by 15% annually for three years to help it bring its debt under control, but Attard Montalto sees it as unlikely that South Africa’s power regulator will grant its request because it abides by a strict formula when determining how costs should be allowed to feed into prices. “With Eskom likely to get a lower award than asked for, it is likely to run a significant loss in the next fiscal year as well,” he said.